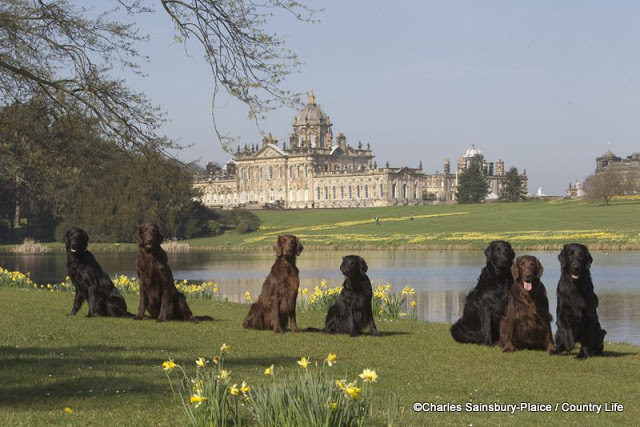 NEFRA members visited Cambridge to attend The Flatcoated Retriever Society’s Health Seminar and visit the cancer care unit with expert lectures given on a number of topics geared with flatcoats in mind. We would like to thank the FRS Health sub-committee and the Cambridge staff for their kind hospitality. Please could all members spare the time to revisit the health pages of the FRS site where you can read about the Cause of Death Register (for recording ALL flat coated retriever deaths). You may also download a copy of the health form for reporting various illnesses. This entry was posted in NEFRA on 7th October 2013 by FlatcoatChris.